That’s right, Peter Parker is alive. Though it’s still not entirely clear if we’re in a time before Thanos’ SNAP in Infinity War, or after the events of Avengers: Endgame where our heroes will hopefully be resurrected, or even in an alternative timeline somewhere in the Spider-Verse. 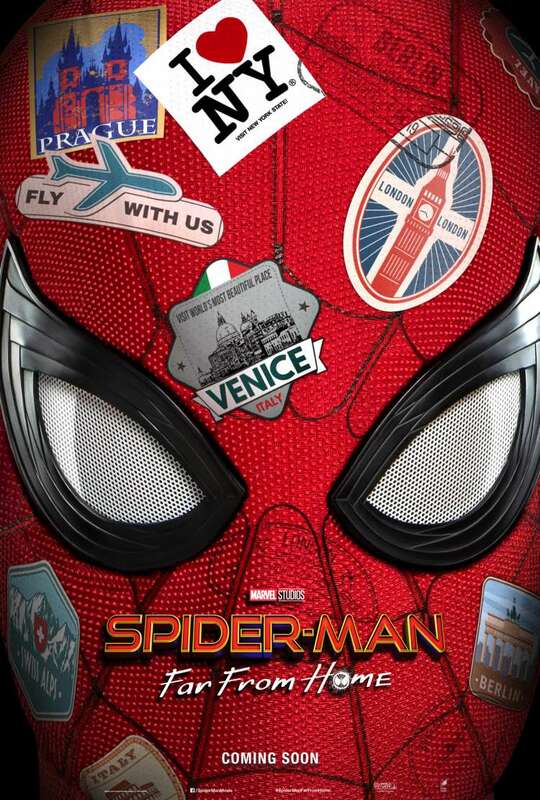 What we do know is that our friendly neighbourhood Spider-Man is going global as Peter embarks on a two week Euro-trip with his friends. But their holiday is hijacked by Nick Fury – also back from being dusted – who recruits Spider-Man into battling new enemies with incredible elemental powers. But that’s not trailer’s biggest reveal as Jake Gyllenhaal’s Mysterio makes a dramatic introduction. It turns out he may not be the villain he was rumoured to be and in fact possibly even a new ally. Described as a cross between Iron Man and Thor, his green light energy is much more reminiscent of Doctor Strange’s powers. Perhaps this take on the special effects illusionist is actually a master of the mystical arts?